Summerhill Condominium offers one of the best natural views of the Bukit Timah hills as most units have a direct view of the hills by looking out of the large full-height windows. Its clever designs makes it a very spaciously-designed rooms and living areas, bright and large rooms and kitchens and impeccable quality with designer fittings and expensive materials. 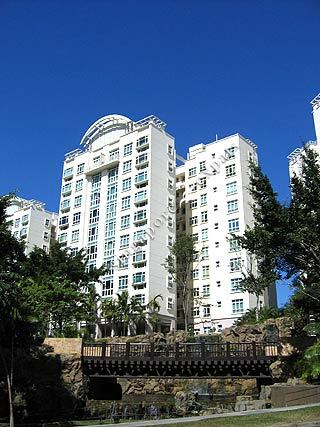 Summerhill is one of the more popular apartments in the Hillview vicinity as it is very closeby to the Bukit Batok MRT station, Bukit Timah Plaza, Ngee Ann Polytechnic.